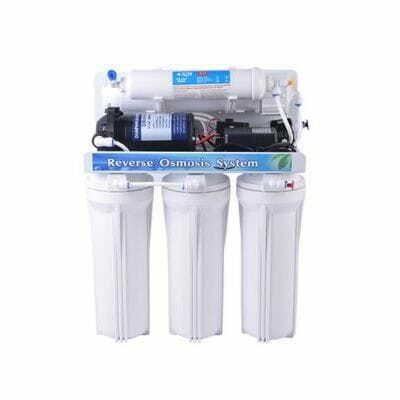 Units with fully automatic operation with manual or automatic flushing system. Option with pump or without pump up to 7 stages, configurable by the user with different types of cartridges; for sediments PP, GAC and CTO, Post filter, UV and mineralizer. Ideal for filtering water in homes, hotels, restaurants, etc.